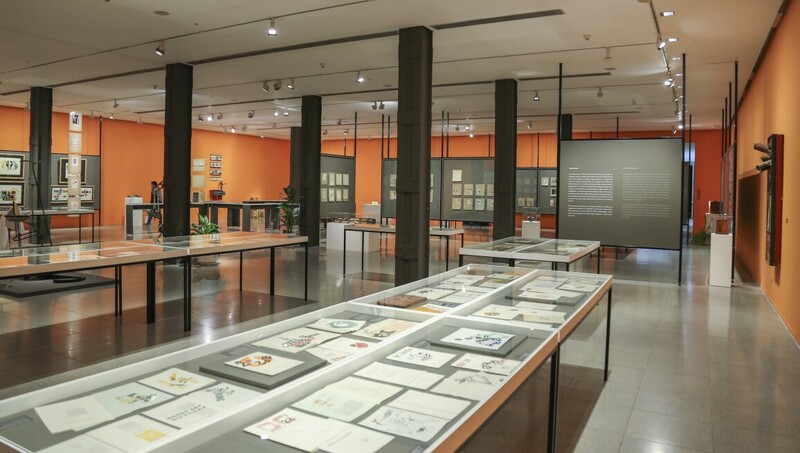 The Museum of Modern Art of Buenos Aires was created on 11 April 1956. Its first director was the art critic Rafael Squirru who intended the museum to be an exhibition space not only for the plastic arts but for genres such as photography and design. Today, Moderno owns works by internationally renowned photographers such as Stern and Coppola, by historical artists such as Kandinsky, Klee or Picabia, and by iconic Argentine artists such as Antonio Berni.